The EPIC Ministry Executive Team is tasked by the EPIC Ministry Board of Directors to run the "day-to-day" operations of the organization. The Team is currently composed of the Board President, Executive Director, and Chapter Coordinators. Currently, there are two EPIC chapters within three parishes: OLS-St. Michael EPIC and ROL EPIC. 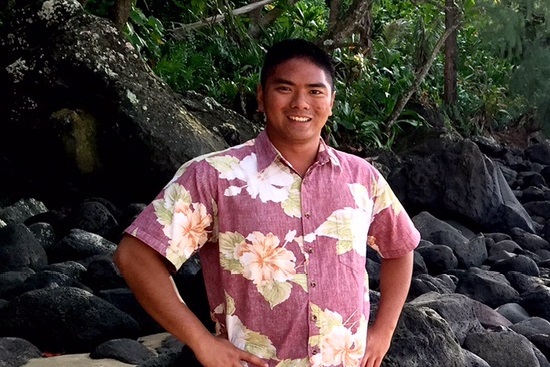 KAINOA FUKUMOTO is the founder of EPIC Ministry and the current President (Chairman) of the Board of Directors. MALCOLM ZARA is the Executive Director of EPIC Ministry as well as the Coordinator of ROL EPIC Ministry. 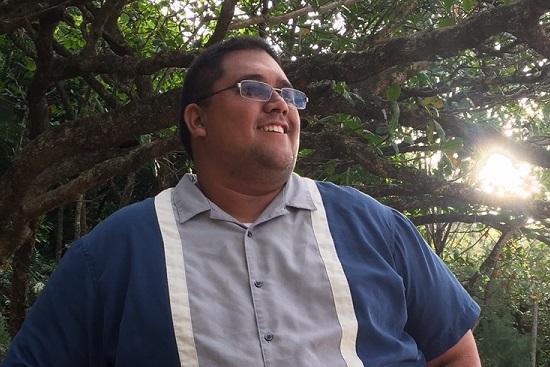 JOSHUA KAPIKA is Vice President of the Board of Directors and Coordinator of OLS-St. Michael EPIC Ministry.